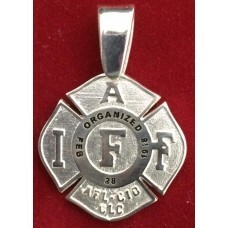 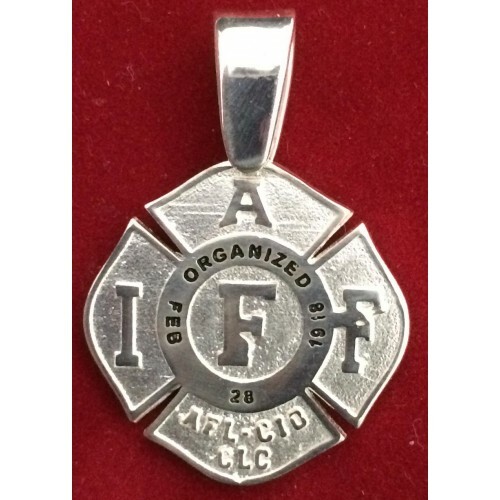 Custom Union made product to show your IAFF pride by wearing the best in 14K gold pendants. 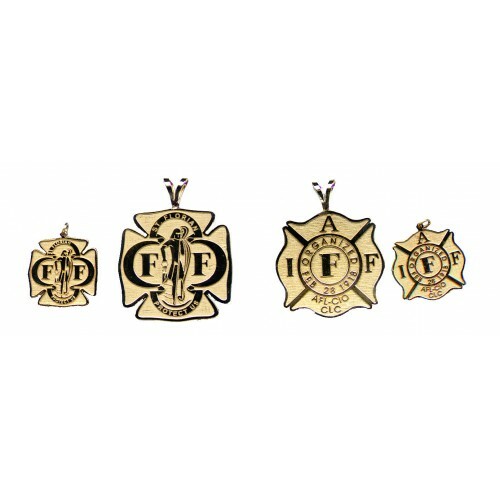 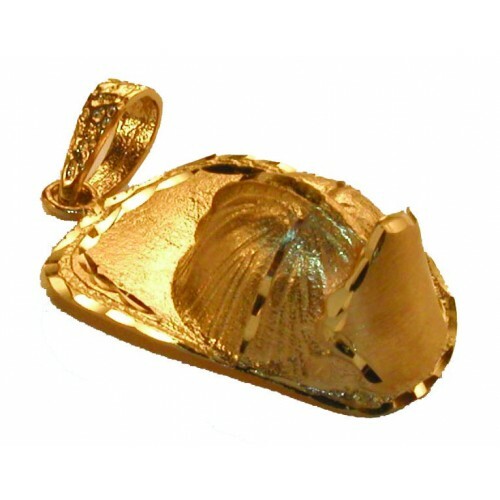 We have large 1" and small 5/8" sizes in the IAFF and St. Florian. 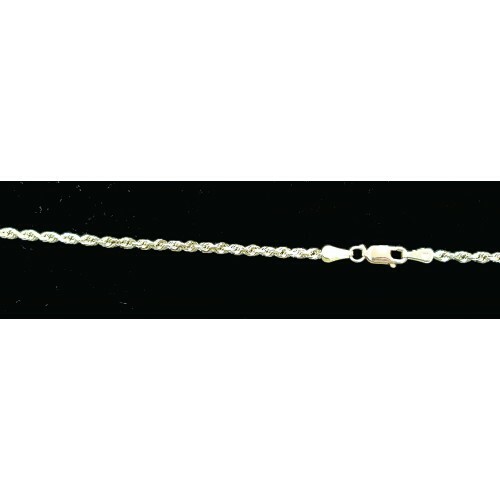 14K 2.5mm Diamond Cut Solid Rope Chains are also available.